Yesterday was a big day for I-81 legislation in the General Assembly. As you know, we’ve been following Senate Bill 1716 (Obenshain) and House Bill 2718 (Landes), which authorize tolls to generate the $2.2 billion for improvements identified in the corridor study conducted last year. As one might expect, the idea of tolls received mixed reviews in the legislative committees, so Delegate Landes and Senator Obenshain went back to the drawing board yesterday. They are advancing new versions of their bills, with tolling provisions stripped out. Charges the committee with conducting meetings to get public input on the funding mechanisms with a report back to next year’s General Assembly. In addition, Senator Edwards from Roanoke and Senator Hanger combined their fuels tax bills into one that would have doubled the statewide gas tax and provided $200 million per year to I-81 improvements. This combined bill was also significantly altered in committee and is now only a study of the viability of fuels taxes in an era of increasingly fuel efficient vehicles. There are still three weeks left in Session, so it’s too early to be sure what will happen. It is likely that the funding question will be kicked to the next General Assembly. While this is disappointing, as the 2018 corridor study was data driven, targeted, and included robust public involvement, we are glad the conversation will continue. 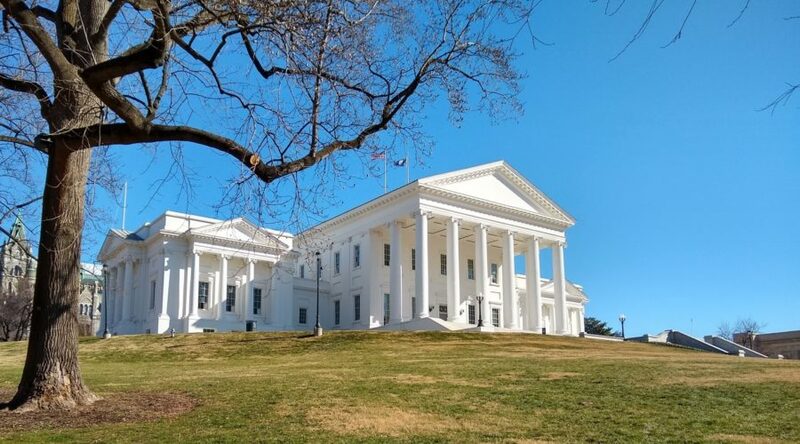 In the meantime, Delegate Landes has a budget amendment up for consideration that would direct money to enhance safety patrols on Virginia’s interstates with an emphasis on I-81. The House and Senate release their budgets this weekend and we’ll look for that provision to be included in the draft budgets. If you have a moment today, you should request this of your legislators as well, especially in light of the recent changes to the other bills that would have included funding for safety. We will continue to keep you posted and provide suggestion on when/ how to weigh in.